Guided meditations and “instant meditations” are in hot demand. Too bad they’re no good for your health. Guided meditations are one of the most popular ways in which people start meditating. Over the past few years we’ve seen the rise of many meditation apps like Calm and Headspace. It’s easy to see why these apps are so popular. They offer a quick and easy way to meditate. And they even have “instant meditations” which can be as short as two minutes. But while you’re cramming a two-minute guided meditation into your day, you are totally missing the point, and you are depriving your mind. 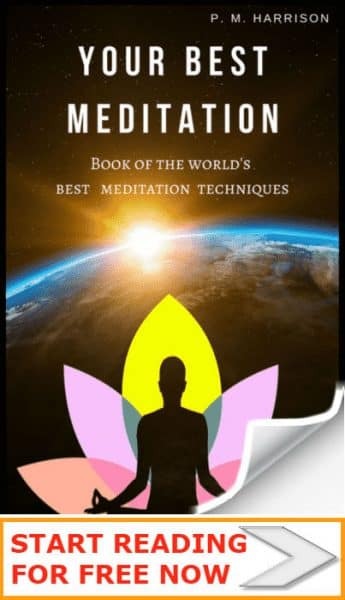 Guided meditations will not give you the 100 benefits of traditional meditations. There can be no doubt that guided meditations are one of the most relaxing types of meditation. But instant meditations are the equivelant of fast food. They are not real meditation. Consider this example of a simple relaxing guided meditation. An example of a guided meditation for relaxation. This is a relaxing guided meditation. And for some people, instant meditations like this can potentially be a good thing. Sometimes you just can’t meditate. And at these times, guide meditation recordings are handy. Even as a meditation teacher I have personally used guided meditations. It happened years ago. In the midst of turmoil I left (or rather “fled”) Canada, my then home, for England, my old home. And somewhere in the middle of it all my mind snapped and I suffered from what would later be diagnosed as an “Extreme stress reaction”. The thoughts in my mind came like turbulent waves crashing on rocks. Holding myself together took my every strength. This was one time when I simply wouldn’t have been able to practice traditional meditation techniques. I needed a “pill”. But I don’t believe in actual physical pills. So I took the spiritual equivalent of a pill. Specifically, I used guided meditations for stress and anxiety. Those guided meditations helped me to relax when I was at a real low. And I am grateful for them. Sometimes guided meditations are helpful. …then your mind might not be in the right place for serious meditation, and guided meditations are a viable alternative. But for most people they are ineffective. 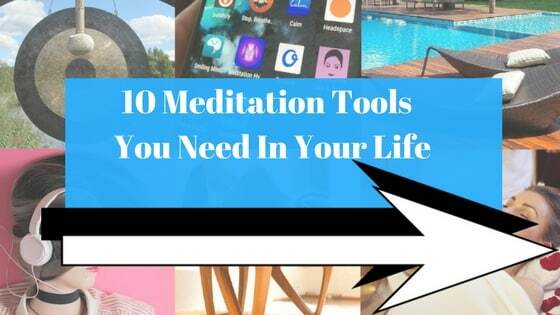 And if you are using them, you are probably missing out on the entire point of meditation. Thousands of people read my guide to the best brain exercises. Many people asked why guided meditations are not on the list. After all, it is weird for a meditation teacher to not put guided meditations on a list like that. But the whole problem with guided meditations is this: they require no effort. They are not mental exercise. If you want to get fit and in shape you have to sweat. You have to put in serious effort to get the health and the body you want. For a healthy mind, you have to exercise. There are lots of ways to and meditation is one of the best. But when you don’t actually do the meditation yourself, you do not get the exercise. The entire point in meditation is the mental effort it takes to focus and to control the mind. If you are just listening to a guided meditation recording, you are letting someone else do the effort for you, and you are not truly exercising your mind. Scientific research has shown us the amazing way how meditation works. The brains of monks are different to the brains of other people. But those monks have spent years doing traditional meditations like Vipassana, Anapanasati, Bhakti and Dhyana. Not instant guided meditations. They didn’t listen to audio recordings. They actually meditated. Headspace and other meditation apps are offering meditation sessions as short as one minute. It’s like Instant Zen. Except, it isn’t. We humans cannot change our state of mind in one minute. Science has proven that there are over 100 benefits of meditation (see the link at the top). But outside of funded research specifically done by corporations to market their own products, next to no research has proven the benefits of “instant meditations”. If you think you are getting the benefits of meditation from a guided meditation, you are mistaken. Meditation is traditionally practiced for long periods of time. Buddhist monks will meditate for hours on end. 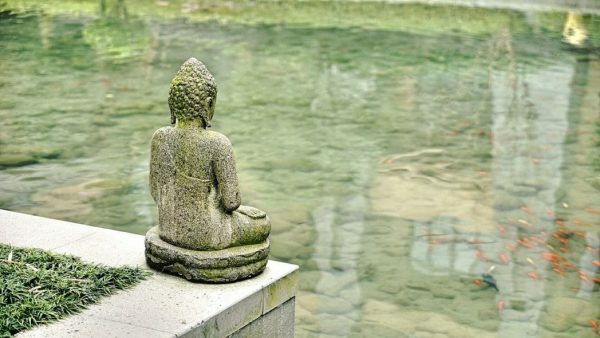 Even modern meditation teachers like Jon Kabat Zinn [founder of Mindfulness Based Stress Reduction] recommends meditating for at least 20 minutes. How did we get to 60 seconds? Most meditation apps earn money through advertising or by selling guided meditations. The more guided meditation recordings you listen to, the more money they get. Well we’re not falling for it. The world (eventually) woke up to the fact that McDonald’s is not real food. And soon the world will wake up to the fact that instant meditations are not real meditations. Meditation is supposed to be the one thing that is intentionally not instant. Meditation is about slowing down. It’s about unwinding. It’s about actually taking the time to enjoy life. It’s not about one minute instant meditation recordings. Take a look at this guide to every major meditation technique in the world. They all take a minimum of 20 minutes. Because it takes at least 20 minutes to create a Zen state of mind. It cannot be achieved in one single solitary minute. Headspace and other meditation apps that promise “instant meditation”, are sullying meditation. They’re turning a spiritual practice into something more like fast food. But you don’t get high quality nutrition from a fast food joint. And you don’t get Zen from “instant meditation”. There is a good side to this: Those instant meditations have gotten more people meditating. And it probably is better to meditate for just one minute than to not meditate at all. But what’s the long term effect of these “instant meditations”? Enlightened people make the time to meditate. And smart people know that the whole notion of being “too busy” is just a psychological trick. But pretending for one second that it is literally impossible to squeeze ten minutes into a day to meditate. What then? You use your spare time more wisely. There is always time to meditate. Just as there is always time to eat healthy. If someone said, “I ate McDonalds because I didn’t have time to eat anything else” you’d probably raise an eyebrow. And if you catch yourself using “instant meditations” because “I just don’t have the time”, you should guess again. 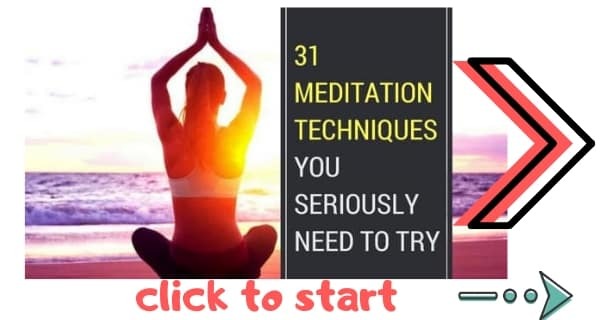 If you seriously think you do not have the time to meditate, join the legions of people who are using my guide to meditating in your spare time.